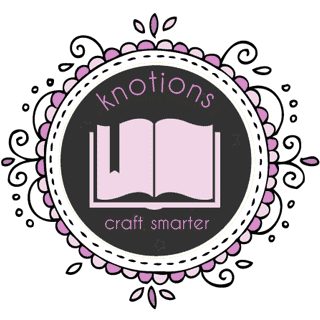 Our eBooks give you suggestions, tips, techniques, patterns and more! If you’re wondering about all the different heel turns and when to use them – this eBook is for you! We review a variety of heel turns, tell you what type of fit they’re good for and give you a bunch of tips as well! 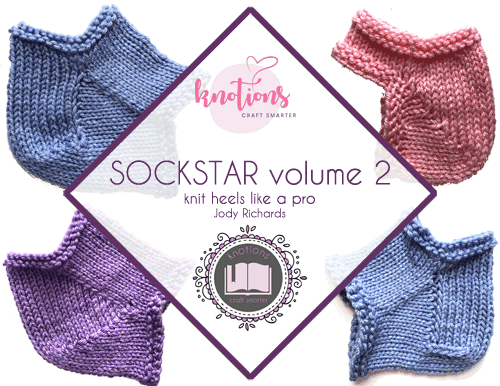 Get more info on SockStar Volume 2: Heels and buy your copy now! We’ve done it again, but even better than our previous eBooks! ShawlStar has over 40 recipes for shawls! 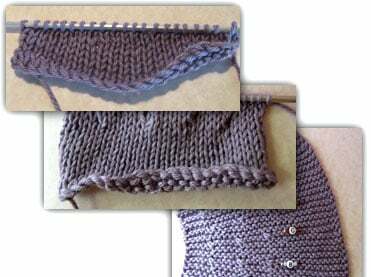 Plus learn a new cast-on, bind-off or edging as well. It’s our largest eBook to date, at over 60 pages and offered for $19.95 USD! 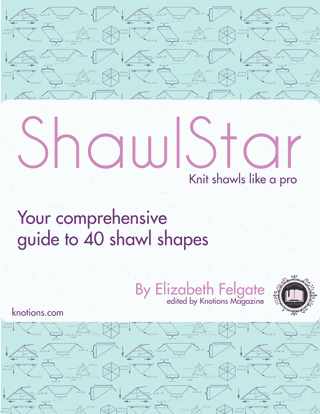 Read all about ShawlStar and get your copy today! Cast ons, bind offs, toe-up, cuff-down – we have it all! How to choose the right yarn and tables to help you out with toes and heels. 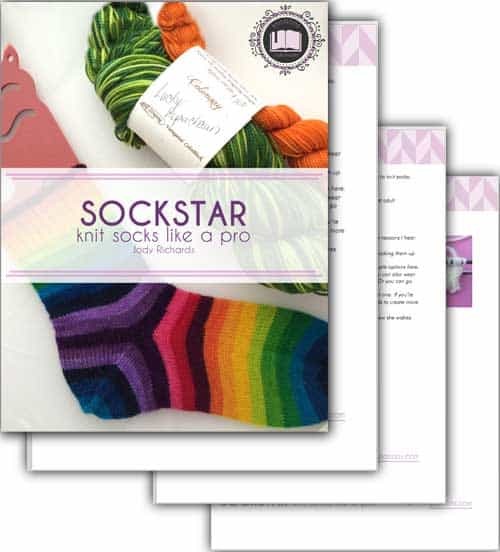 Read all about SockStar, see the preview and get your copy today! 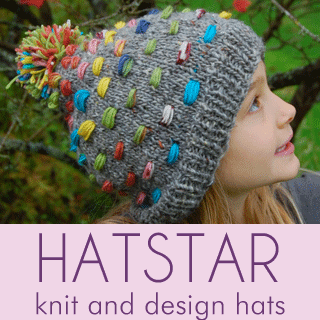 Learn about how to knit and design hats with our eBook. Get ideas for the best cast ons, bind offs, yarn selection and fit options – plus three patterns for women and men! 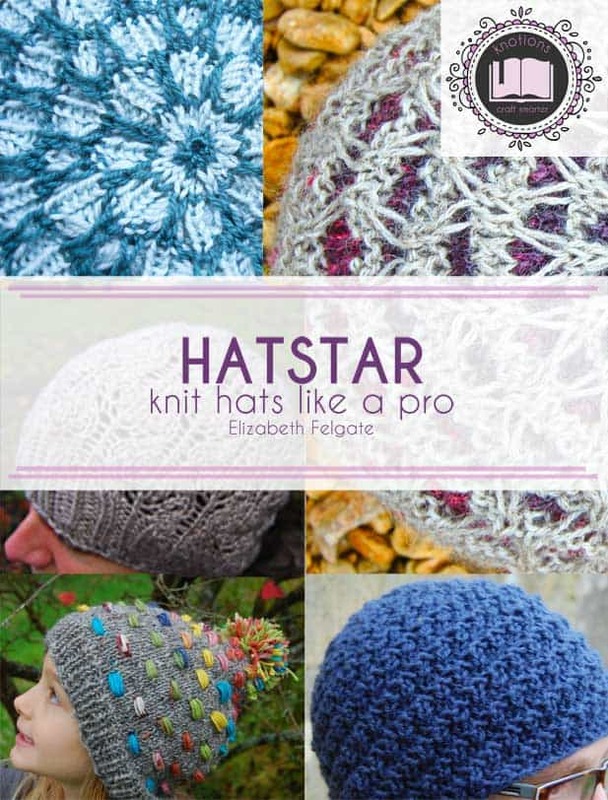 Read all about HatStar, see the preview and get your copy today! Short rows. Ahhh. 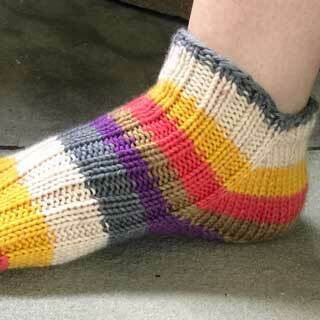 They’re a challenge for so many knitters! 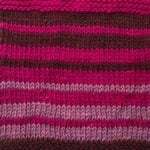 Learn all about short rows (German short rows, YO short rows, Japanese short rows and the classic Wrap and Turn short rows). See what each type looks like. See it in both stockinette and garter stitch. The magazine is online so anyone should be able to view it. And the same goes for our eBooks. How are you trying to access it? 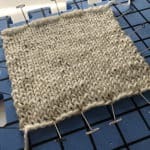 I already subscribe, but would like to print my copy of ravelry tricks. is that possible? of course! 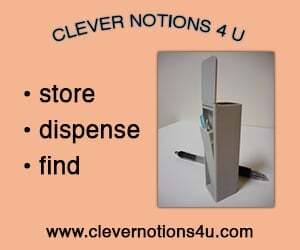 it’s a PDF so your reader should allow you to print. 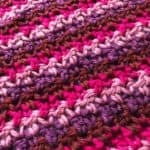 i’ve been waiting for a question about crochet! you are literally the FIRST person to ask!